Join me for Aligned Flow Yoga, Mondays at 6 pm at Sangha Yoga Collective! 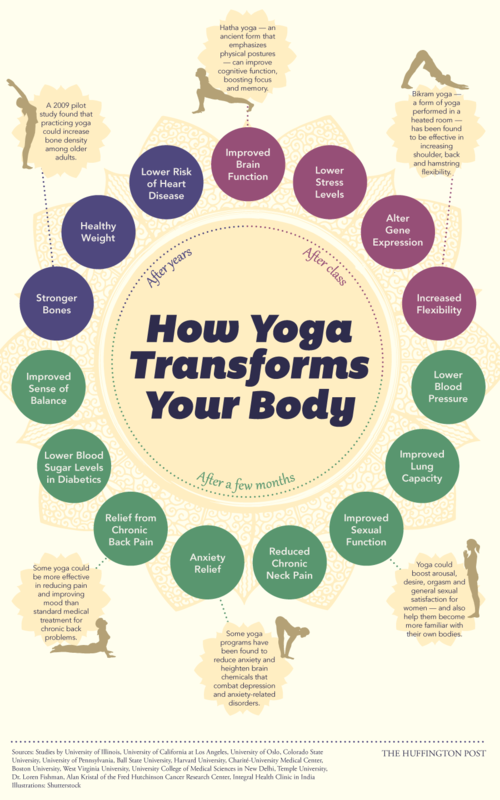 …yoga is good for you. Surprised?